Episodes tagged: twerk - Jester's Podcast, It's Not A Joke! The 60 Minute Twerk Out is your perfect mix for the gym, car, travel or... well... y'know! This high energy cardio mix is guaranteed to get the blood flowing. Jester does it again. 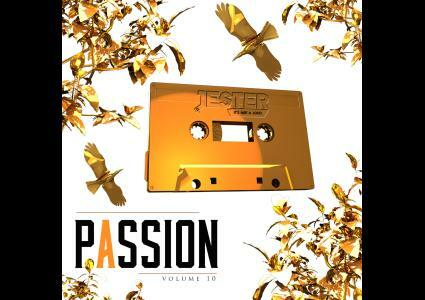 The latest instalment of the Passion series. 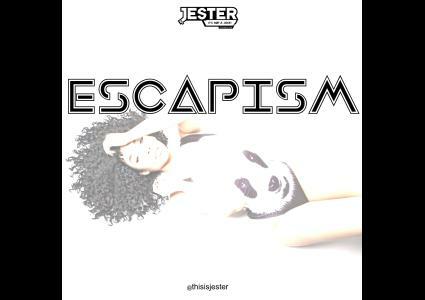 Jester takes you on that musical ride smashing the hottest hip hop, trap, edm, r&b + more! The title says it all. 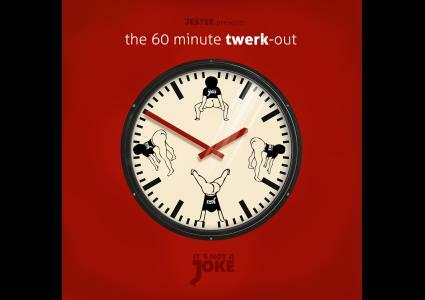 The 60 Minute Twerk-Out is your new cardio workout mix ladies. Work the booty too!